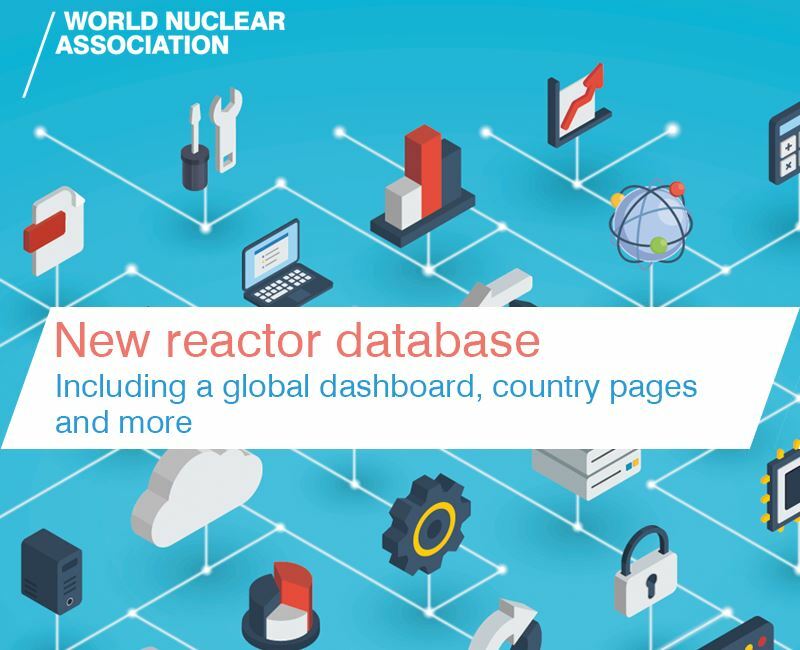 US industry groups have submitted a white paper setting out recommendations on how the US Nuclear Regulatory Commission (NRC) can streamline licensing of advanced reactors. 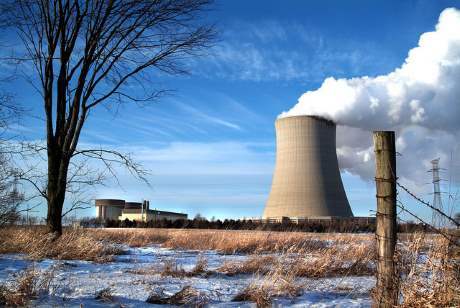 Meanwhile, the US Nuclear Energy Institute (NEI) has hailed an NRC decision that a voluntary industry initiative can effectively address an electrical system vulnerability as a "win" for regulatory streamlining. The NRC's Office of Nuclear Reactor Regulation this week issued a final decision that a vulnerability known as an open-phase condition can be resolved by the implementation of an industry initiative issued by the NEI in 2013, coupled with NRC verification inspections. Nuclear power plant safety systems require an off-site power system provided by the external grid, and an on-site power system, typically provided by emergency backup diesel generators or batteries. These two power systems are connected to each other by transformers and, if off-site power is lost, loads are automatically transferred to the on-site supply. These power systems use three-phase alternating current. An open-phase condition can occur when a mechanical or other fault in electrical cables causes an interruption to one of the phases. 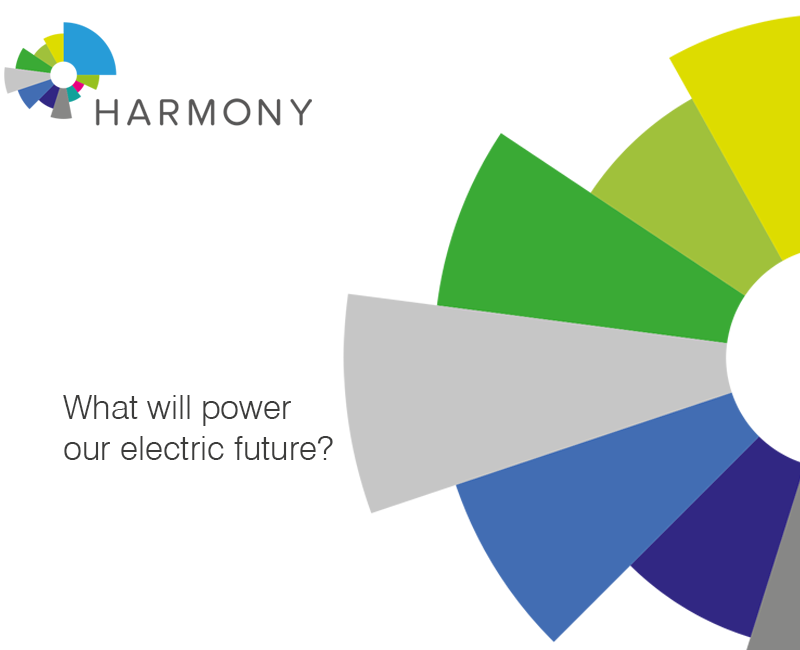 The other two phases could then continue to provide power in an unbalanced way. This could possibly result in damage to components, which could potentially compromise the safety functions powered by the off-site and on-site power systems. The issue was first identified as a design vulnerability in 2012, following an open-phase fault event at unit 2 of the Byron nuclear power plant in Illinois. The NEI in 2013 issued an industry initiative to address the vulnerability. This was updated in 2015, and commits all US nuclear plants with the vulnerability to implement immediate interim measures. Permanent design changes - including automatic open-phase detection and isolation systems with alarms for reactor operators - must be installed by the end of this year. Permanent solutions have already been installed at most US plants, according to the NEI. The NRC has now ruled that implementation of the voluntary initiative, coupled with NRC inspections to verify the installation of the permanent solutions, are sufficient to resolve the issue. Streamlined licensing of advanced reactors will be essential to support innovation, commercialisation and deployment of new nuclear technology, such as small modular reactors and advanced non-light water reactor designs, according to a newly published White Paper by US industry groups. The US government should act promptly to create a streamlined and predictable licensing pathway for advanced reactors, to ensure continued American leadership in global nuclear markets, they said. 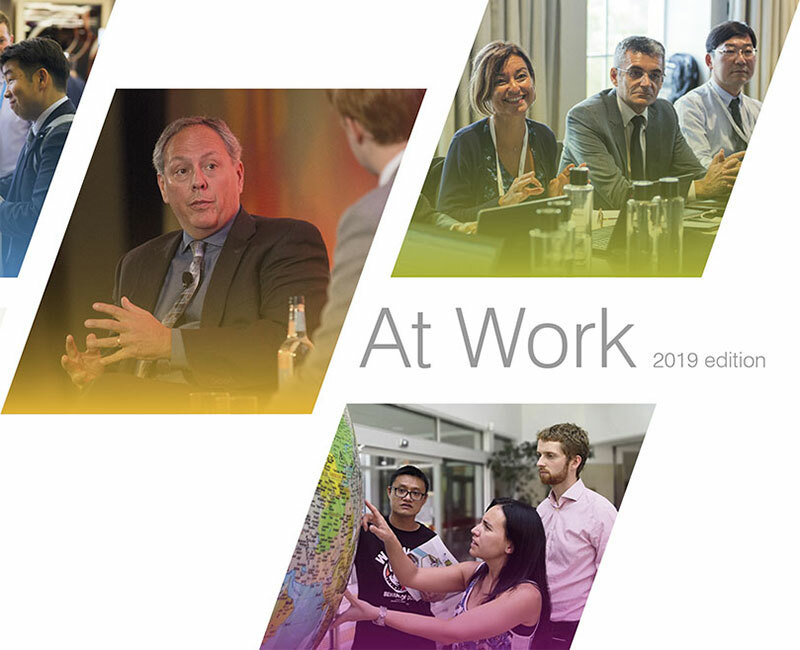 Ensuring the Future of US Nuclear Energy: Creating a Streamlined and Predictable Licensing Pathway to Deployment, developed by the NEI in coordination with the Nuclear Innovation Alliance and the US Nuclear Infrastructure Council, sets out four near-term objectives. Consideration of these, they say, will ensure US companies "can still develop and build advanced reactors". They are: a reversal of the trend in increasing regulatory costs and excessively long reviews; aligning the regulatory framework for advanced reactors with their inherent advanced safety; including options for staged applications and approval; and providing greater flexibility for changes during construction. Focusing licensing reviews on areas that are safety-significant, and changing practices on the level of detail required in licence applications, would help to reverse the "regulatory creep" of an increasingly long and costly regulatory process, the White Paper says. It calls for a revision to the NRC's regulatory review guidelines to achieve this. Regulatory guidance and regulations need to be tailored to address the characteristics of reactor designs other than the large light-water reactors for which the current framework has been developed, they say. Inherent safety features of advanced reactors - such as, less complex designs leading to larger safety margins, slower accident progression, less likely and smaller off-site releases, and smaller emergency planning zones - should be reflected in design reviews. A more technology-inclusive, performance-based and safety-focused regulatory process would reduce unnecessary regulatory burden, reduce licensing and operating costs, and improve the economic viability of these technologies and the confidence of stakeholders. The development of better guidance for applicants should reduce designers' uncertainty about the NRC review process, clarify pre-application interaction with the agency, and help remove unnecessary barriers to innovation. For some non-light water reactor designs, a clearly defined process for licensing one portion of the design at a time is needed, the paper says. 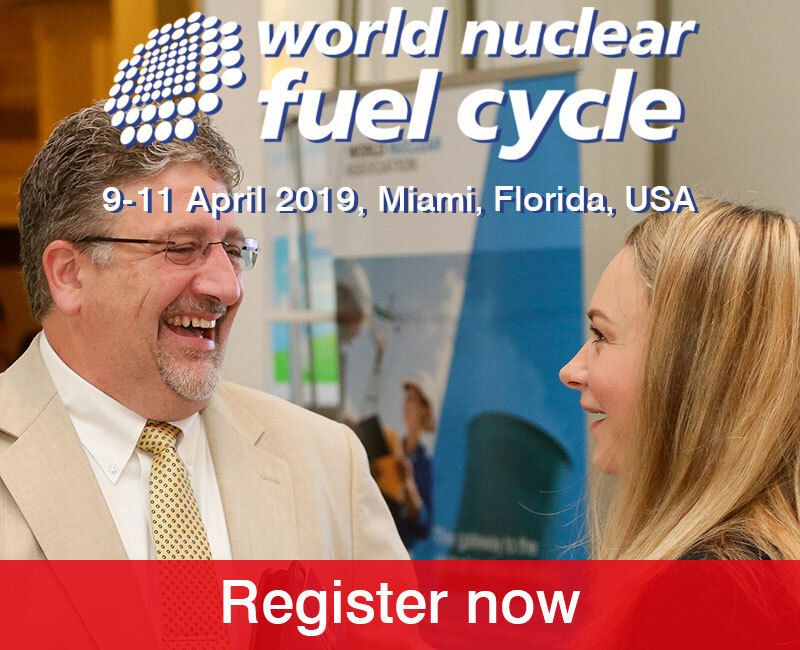 Utilities and reactor builders need the ability to make changes during reactor construction without prior NRC approval for even minor changes to avoid increased construction costs, delays and unnecessary regulatory burden. 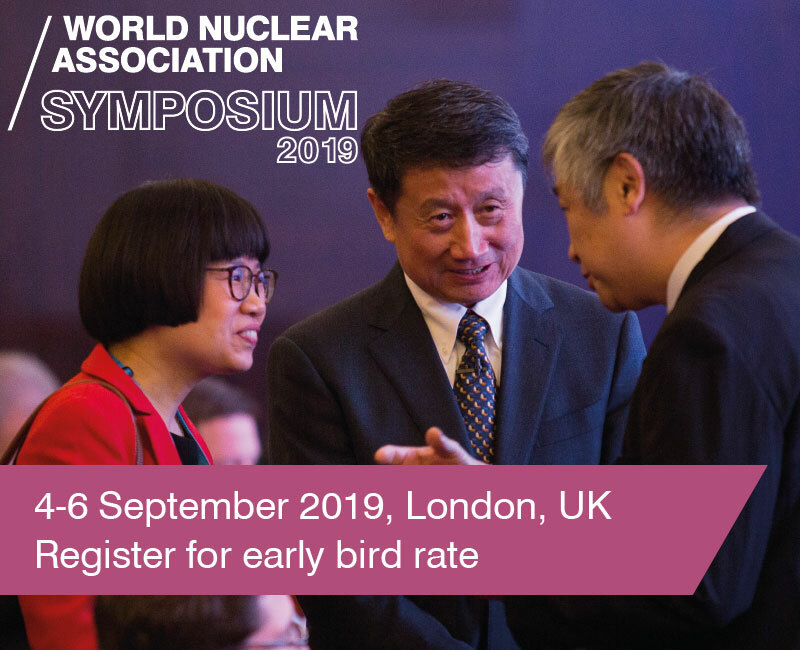 "As we move forward with advanced reactor technologies we will continue to place the highest priority on the shared fundamental tenet of protecting public health and safety, while recognising that the new designs need an updated licensing process with improved execution," the paper says.